Eyelash extensions are individually bonded to your natural lashes using a specially formulated glue. Extensions are available in various lengths for your desired look. They are semi-permanent, synthetic extensions which are glued one by one onto the natural lash by using a specially formulated glue. The procedure will take approximately 1 and a half hours for a full set of classic lashes and approximately 1 hour for a fill. 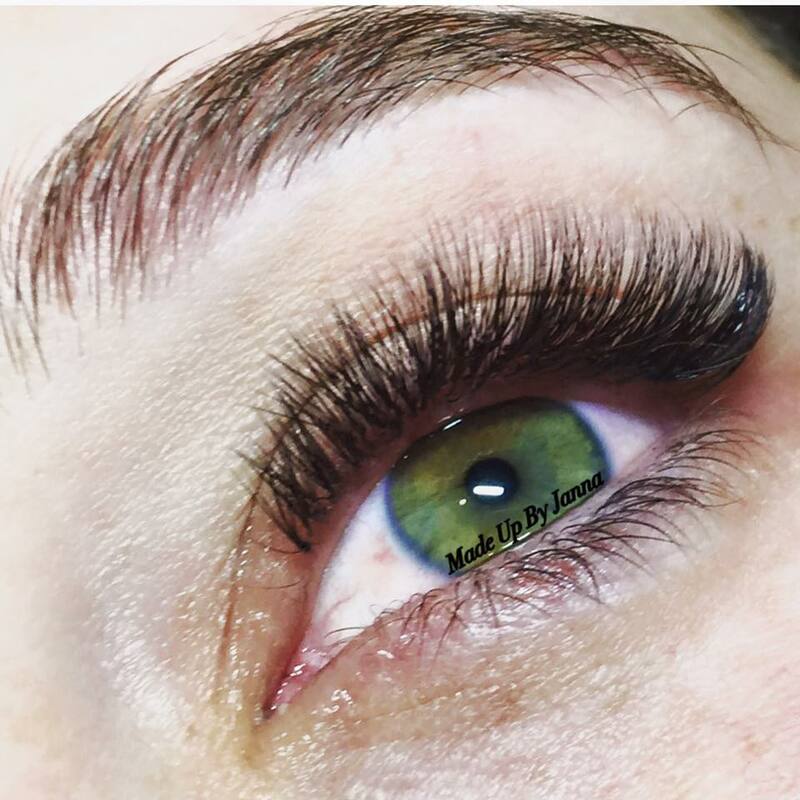 A volume lash procedure requires more time and takes approximately 2 hours for a new set and 1 and a half hours for a fill. There is no pain as this is a non-invasive procedure. No, definitely not! Eyelashes go through a cycle and are constantly being replaced like your hair. As your own lash falls out naturally, so will the extension. Depending on how fast your own lashes grow you will need to come for a fill approximately every 2-3 weeks if you take care of them. Preferably arrive with no makeup or at least no mascara and do not perm or curl your eyelashes before your eyelash extension appointment. For more information on Eyelashes Extensions, please feel free to give me a call or send me a mail. Alternatively, you can leave all your details on the contact page and I will get back to you.